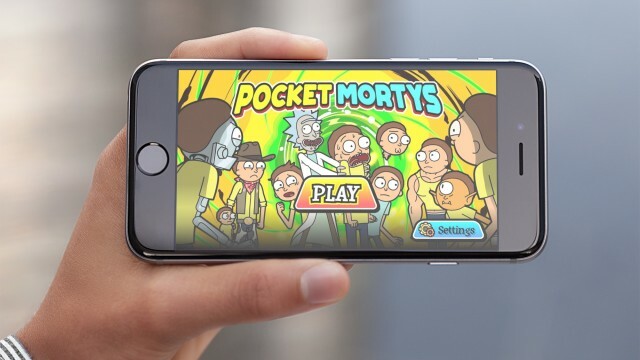 Enjoy Pokemon-inspired battles in the Rick and Morty universe. 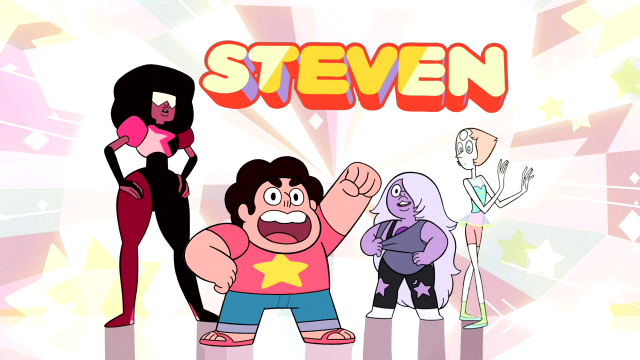 Help Steven and the Gems defeat the malicious creatures of the light. 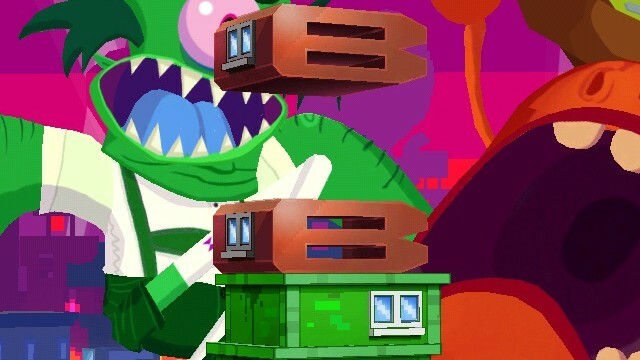 Ever played a slot machine slash stage magic slash alien invasion game? 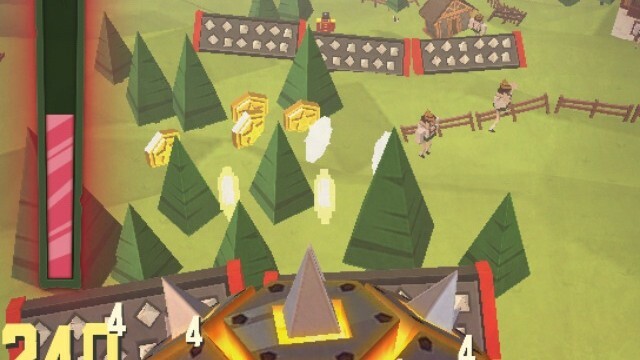 But Day of the Viking is not another Clash of Clans clone, thank you very much. 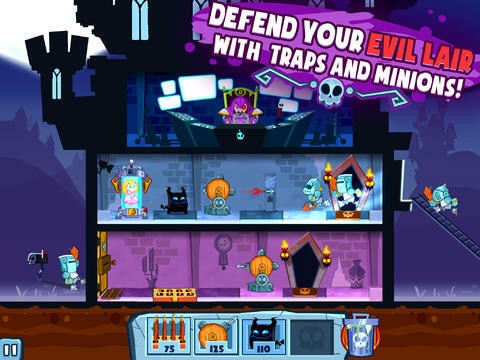 A freemium edition of Castle Doombad has just been released on the App Store. With its first ever update, Castle Doombad is inviting you to go on a Summer Slaycation. 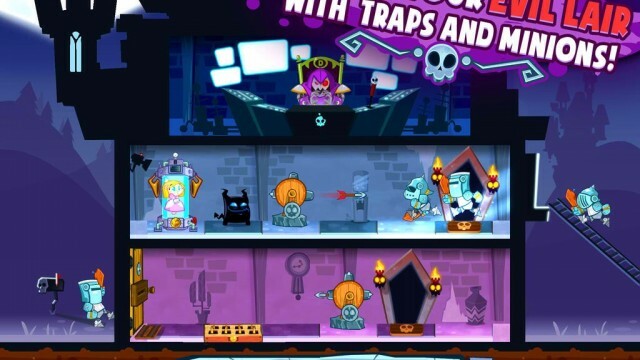 It's your chance to finally be the villain and prevent the heroes from rescuing the princess in this challenging reverse tower defense game from adult swim. 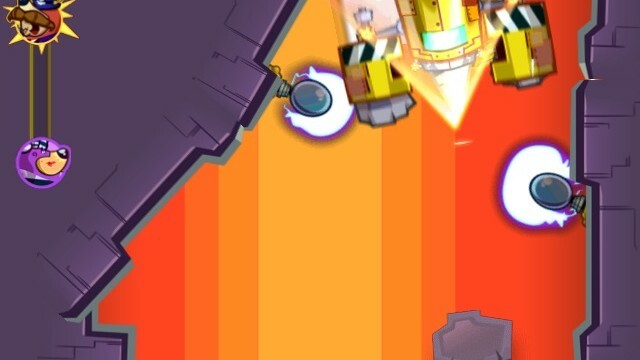 Sometimes, it's good to be bad. 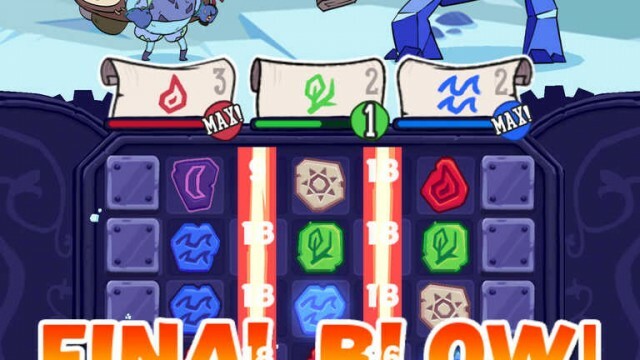 And that's exactly the case in the newly released Castle Doombad. 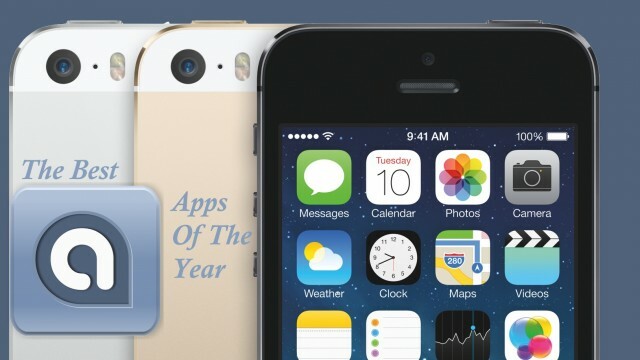 It's been a big year for apps, so come find out what our top 10 picks for free apps on the iPhone were for 2013. 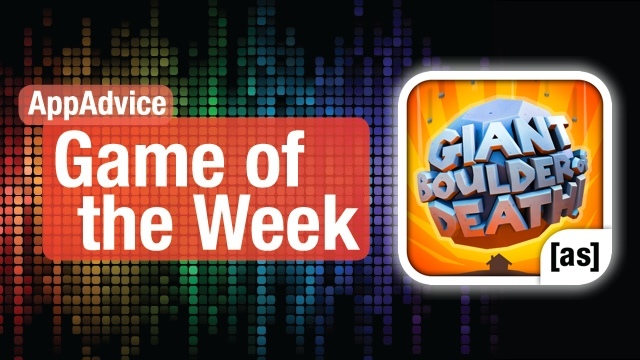 Get ready for a destruction filled weekend with our top game picks for the week! 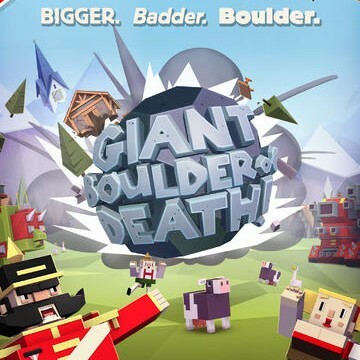 They see that giant boulder rollin', and they hatin' in the latest game from adult swim. Adult Swim is at it again. 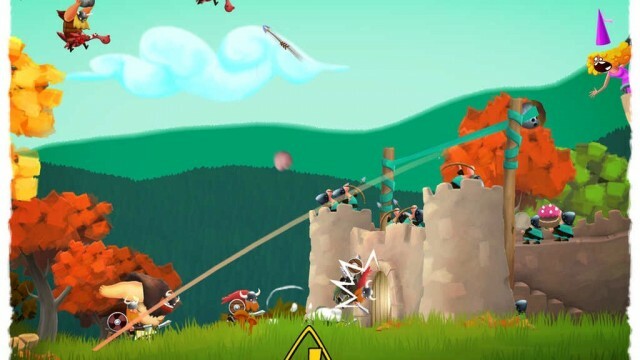 And by "it" I mean coming out with a humorously quirky games on iOS. 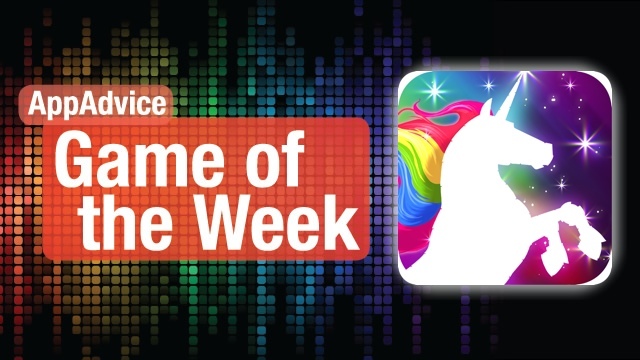 Spend this weekend dashing as a majestic unicorn and wreck the city in our top game picks of the week! 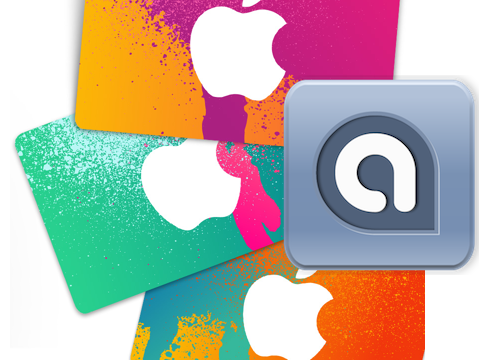 The robot unicorn is back with a ton of new goodies. 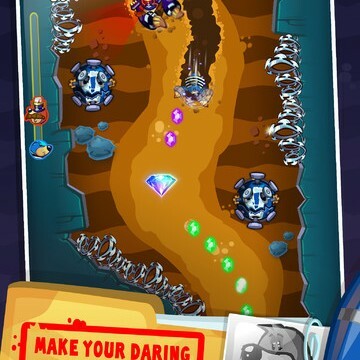 Super Mole Escape has just dug up its first major update, which contains a new mode and a bunch of other new stuff. Can You Keep Everyone Happy In Girls Like Robots? 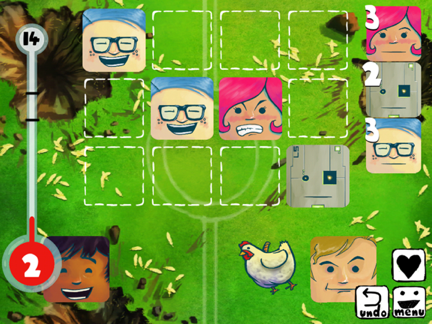 Keep the girls, the nerds, and the robots satisfied in this fun puzzle game. 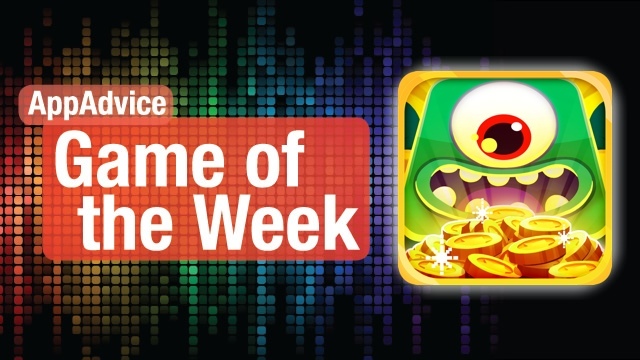 Get ready for some addictive fun this weekend with our top game picks! Like Jenga And Match-Three? 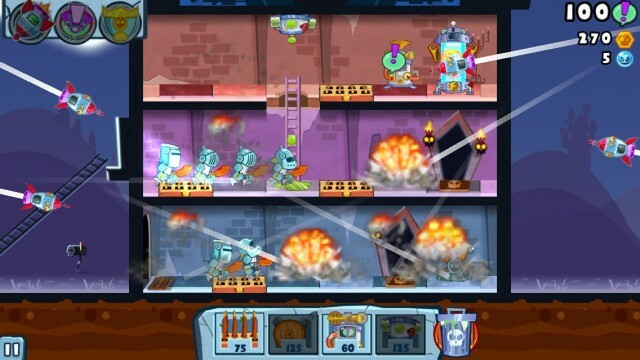 Then You'll Love The Frantic Action In Super Monsters Ate My Condo! 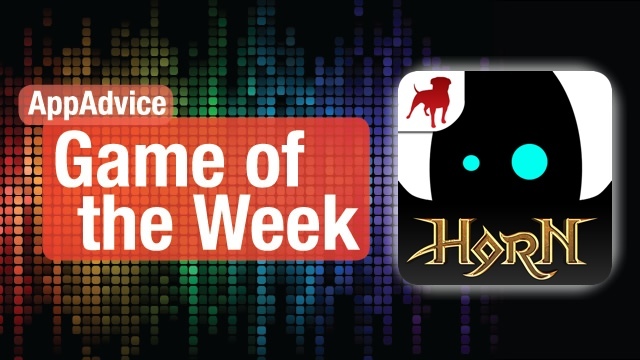 Have some fun this weekend with our top game picks of the week! 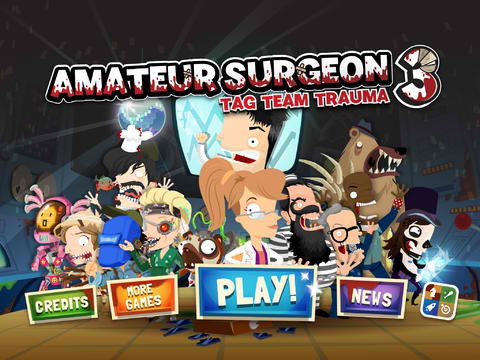 Adult Swim really knows how to make some fun and addictive games for your iDevice. 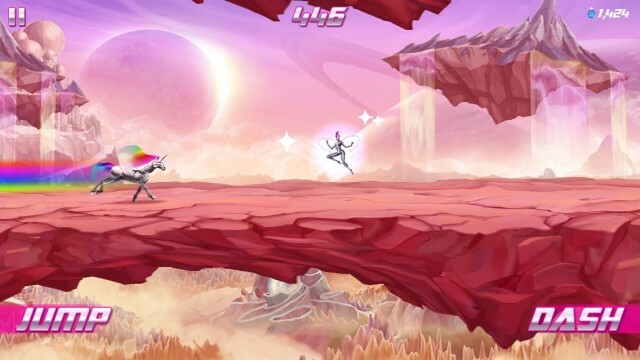 The latest is another entry in the endless runner genre, but with some fun new twists. 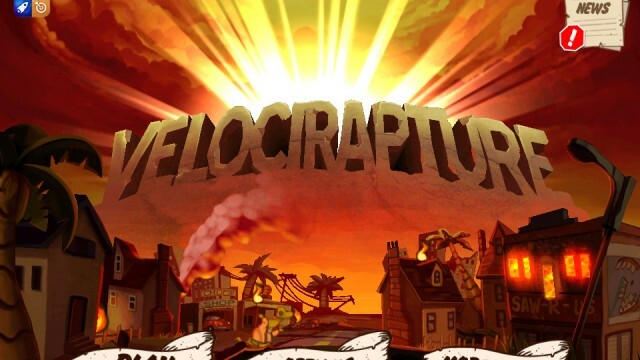 Not all dinosaurs go to heaven.